The Auralnauts have just put up a video of several scenes from the original Star Wars movie with R2-D2 having the ability to speak in words instead of just beeps and whistles. It really adds a charming new spin to the forty-year-old movie. I saw Rogue One last night. I had watched a couple of spoiler-free reviews beforehand which had rated the movie as “good, not great” and a letter grade of “B”, so I didn’t go into it with high expectations, but, personally, I was completely blown away by how good it was. It was amazing! 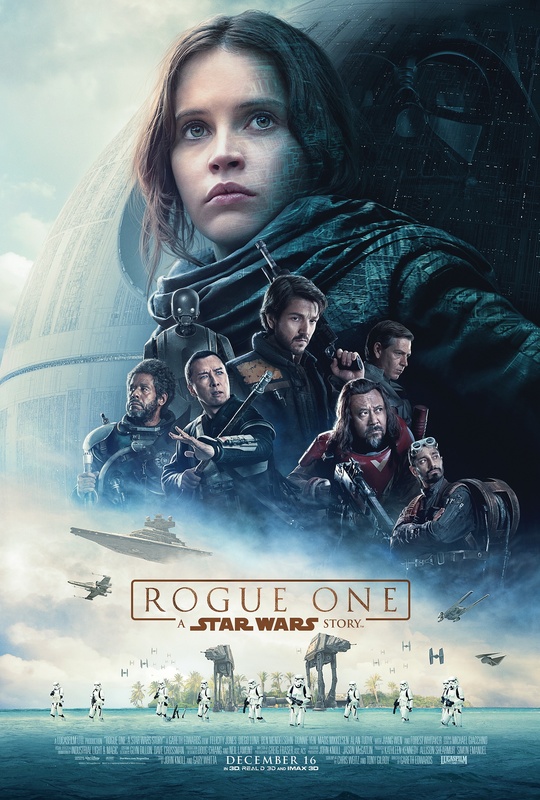 I’ve been trying to think of a reason not to rate this movie a 10 out of 10, and the only thing I feel is a legitimate gripe that I have with the movie is the CGI Tarkin (and, to a lesser degree, CGI Leia). I don’t think it’s bad enough to knock my rating of the movie down by 10% from a 10 to a 9, though. The pacing for the movie was great. It did not feel like a typical Hollywood movie. The plot moved along swiftly with no lulls or tiresome parts. The tone is also very different in this movie, and you feel it right away when you are immediately dropped into the movie without the traditional title and opening crawl. It feels like “Star Wars for adults”. Rogue One is definitely a war movie (as compared to all the other Star Wars movies, which are more fantasy-adventure movies). During its development I had heard the filmmakers touting the film as being more serious, but I went into it with a little skepticism (because, come on — Star Wars is a movie about space wizards for goodness’ sake). That skepticism was eliminated pretty early on in the movie when one of the main “good guys” ends a clandestine meeting in an alley by abruptly murdering his contact. All the main characters were interesting and enjoyable to watch. So much shooting and explosions and space ships fighting and space ships getting shot and space ships tumbling around on fire and space ships crashing into things! The brief cameos from obscure characters, like “Dutch” Vander (Gold Leader) and Garven Dreis (Red Leader) who pilot a Y-wing and X-wing, respectively, both in this movie and the original Star Wars movie from nearly 40 years ago. The very “British WWII military” look and feel of many of the officers on both sides (General Merrick — Blue Leader — is a great example). Smashed X-wings “skating” across an energy shield. The restoration of the “mystical” aspect of the Force (i.e. no stupid midichlorians), thanks in large part to the character of Chirrut (who is awesome). An explanation for why the Death Star has a tiny hole in it that will cause the entire thing to blow up if someone shoots a single torpedo into it. The largest Star Wars space battle ever (the Battle of Scarif). Y-wings! Y-wings making bombing runs! Y-wings firing ion torpedoes! 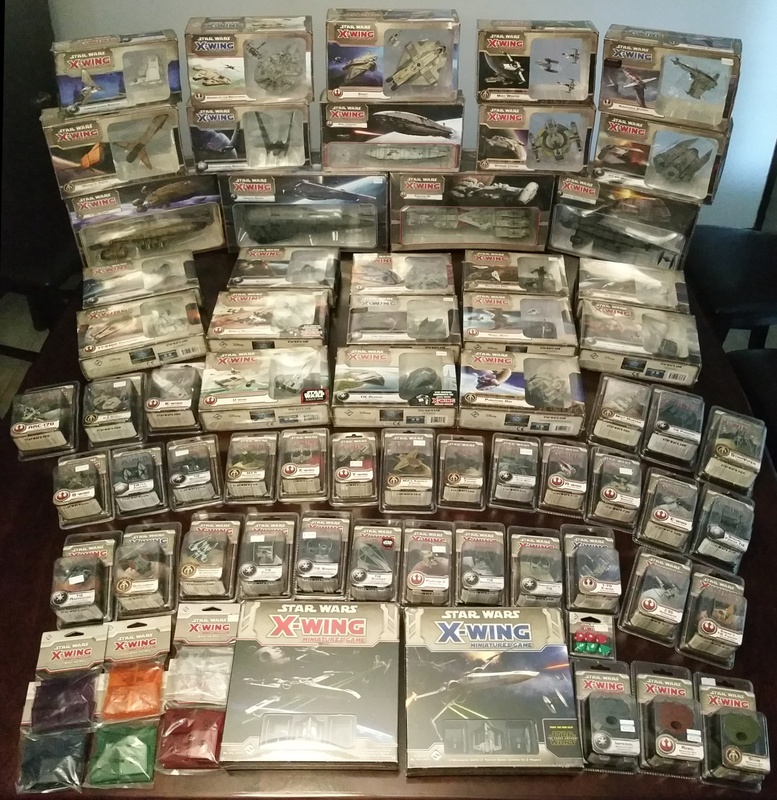 I didn’t think Y-wings would ever get any love ever again, but they did! Darth Vader’s literal “horror scene” near the end of the movie (one of the rebel troopers trapped in the corridor pounding on the window of the jammed door — begging for help from onlookers on the other side — was fantastically unsettling). I really hope the rest of the upcoming stand-alone Star Wars movies end up this good.